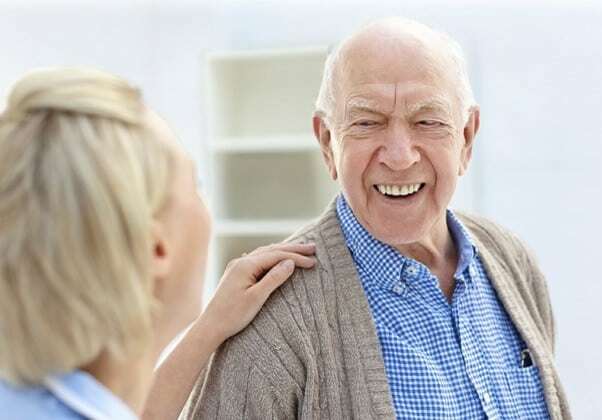 Sun Terrace Hermiston provides the following senior living options: Retirement/Independent Living, Assisted Living, and Respite Care. 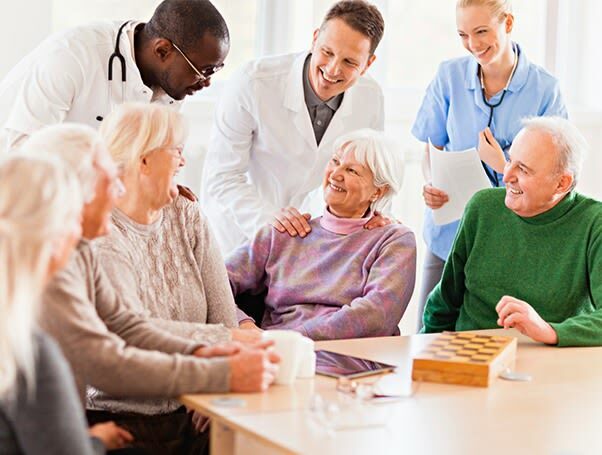 Our community offers all the comforts of home with the added benefit of a team of experienced, caring professionals dedicated to providing you or your loved one with quality care. Residents regularly engage in social activities and participate in wellness programs in attractive, modern surroundings. For more details about the services that Sun Terrace Hermiston provides, please visit the pages below.